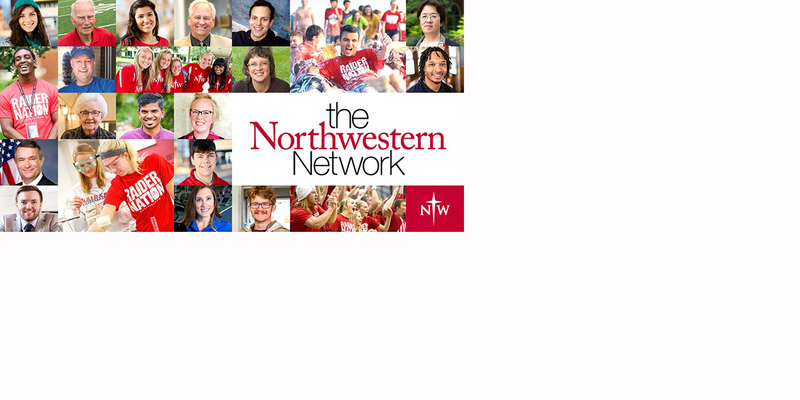 More than 16,000 Northwestern alumni live, work and serve around the world. As an NWC alum, you’re probably smart. Faithful. Courageous. Engaged with your community. Wherever you are and whatever you do, we hope you stay connected to your alma mater and know this: You always have a home here. Use your influence to support Northwestern in a way that aligns with your talents, interests and resources. 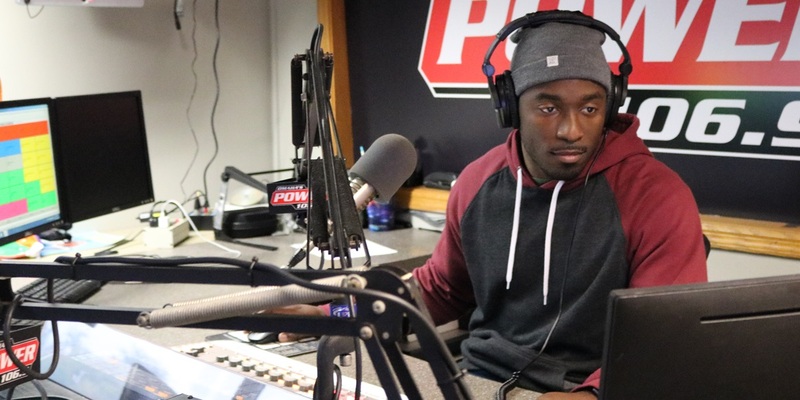 Isaiah Twitty, afternoon personality on Omaha’s Power 106.9, was among 20 individuals named to Radio Ink’s 2018 list of Future African-American Leaders in Radio. 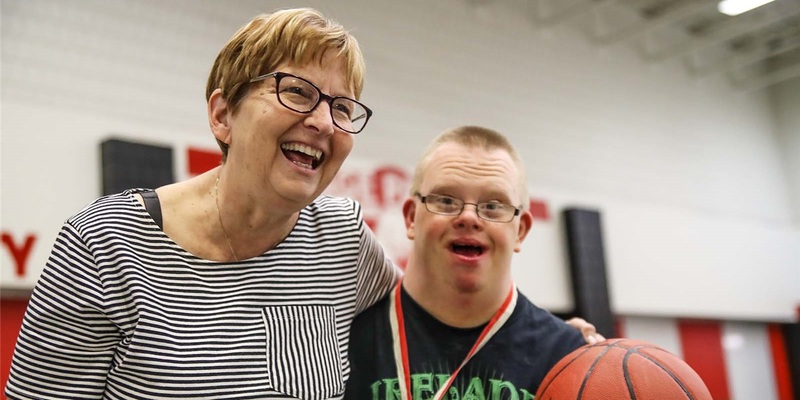 Peggy Koele received Special Olympics Iowa’s highest volunteer award. 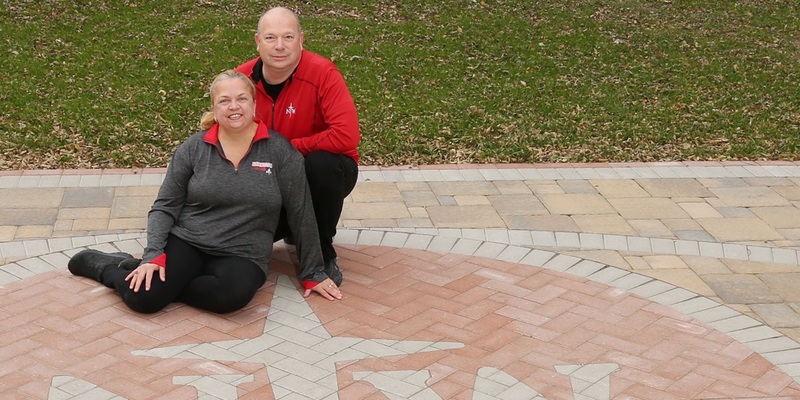 Dennis and Susan Muyskens chose to incorporate the NWC logo into their new home basketball court, completed in November of 2017. 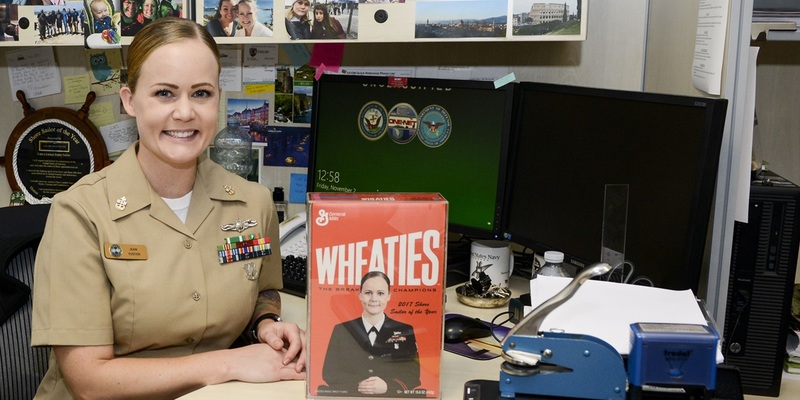 Jean Yusten, who enlisted in the Navy in 2009, was one of four people honored as sailors of the year for 2017. 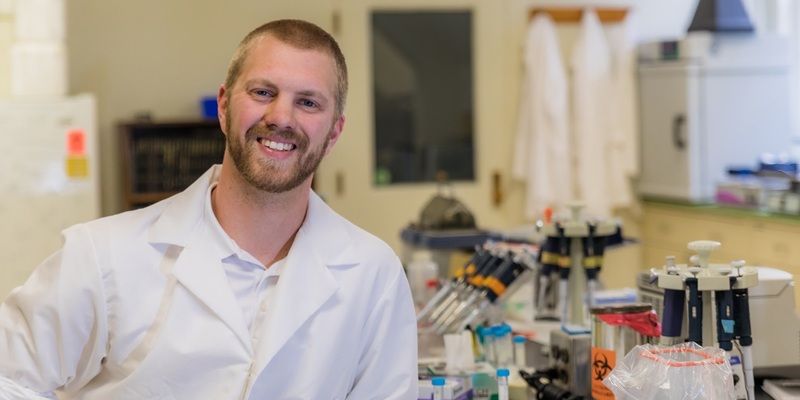 Zach Landhuis is completing a master’s degree in forensic science at Michigan State University. 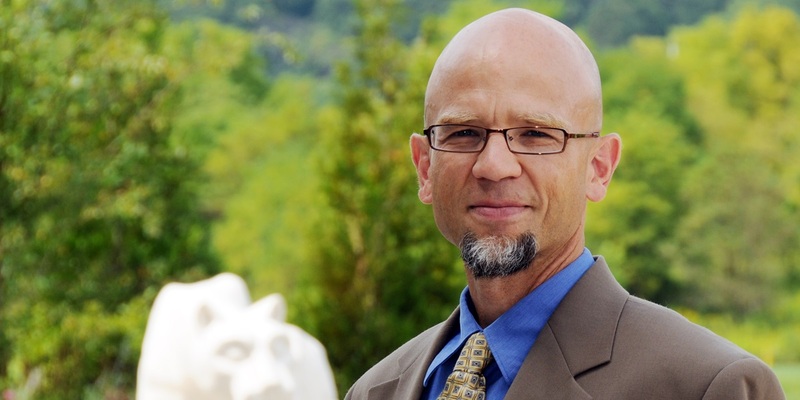 An award-winning kinesiology professor at Penn State Lehigh Valley for 16 years, Doug Hochstetler now serves the institution as interim director of academic affairs. 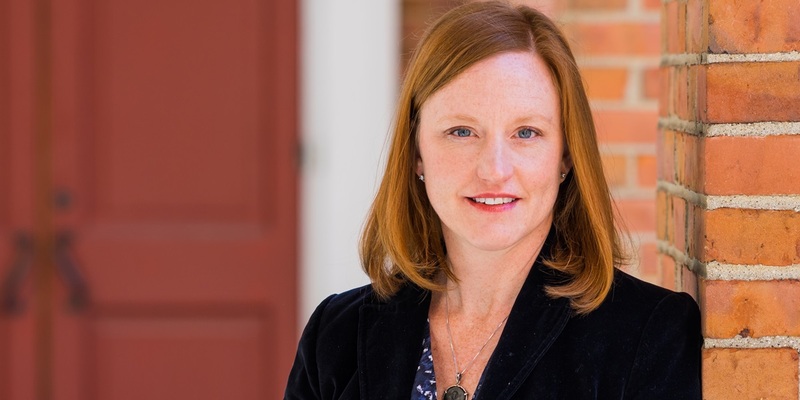 Monica Schaap Pierce, ecumenical associate for the Reformed Church in America, seeks to foster dialogue and cooperation with other Christian traditions. 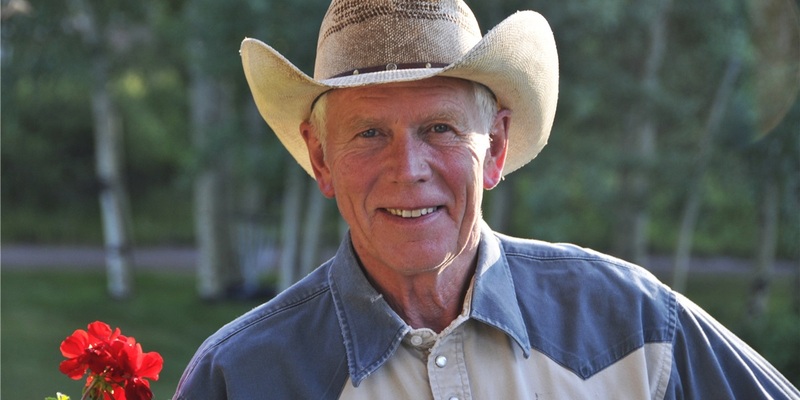 Doug Van Berkum and his wife, Linda, are now members of the Dude Ranchers’ Association Hall of Fame after operating Rainbow Trout Lodge in southern Colorado for nearly 25 years.